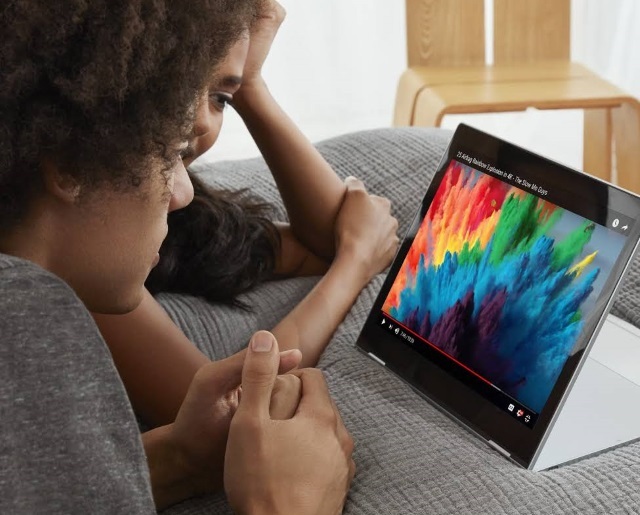 Google has been working on an all-new operating system called Fuchsia OS for over a year now, and recent reports seem to suggest it is now testing the OS on the Pixelbook. Google has released new documentation that gives developers the tools and the knowhow to load Fuchsia OS on a Pixelbook that runs Chrome OS out the box, as first reported by ChromeUnboxed. Fuchsia is Google’s third computation platform after Chrome OS and Android, but is written completely from scratch, unlike the other two. It is based on Google’s own ‘Zircon’ microkernel (formerly ‘Magenta’), and not the Linux kernels that form the foundation of Android and Chrome OS. 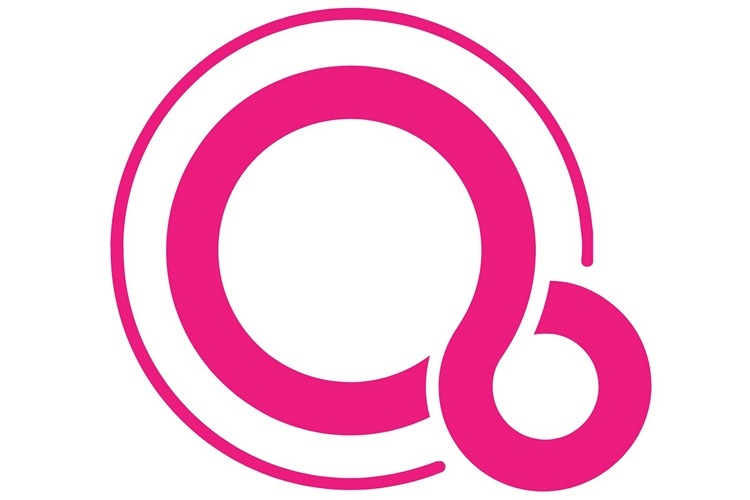 The documentation released this time describes Fuchsia as targeting “modern phones and modern personal computers,” which makes it a competitor to Android and Chrome OS. Typically, two machines are required to install Fuchsia on a Pixelbook – a ‘host’ and a ‘target’. And you would also need to sacrifice an USB drive which would exclusively work with Fuchsia. Google was earlier reported to have been working on the Andromeda project that was expected to merge Android and Chrome OS. Devices running the new OS was rumored to launch by 2017, but as we know by know, nothing quite came of that, so it will be interesting to see what Google is trying to achieve with its new project.